….to eradicate this corruption so that the image of the state is clean from corruption. 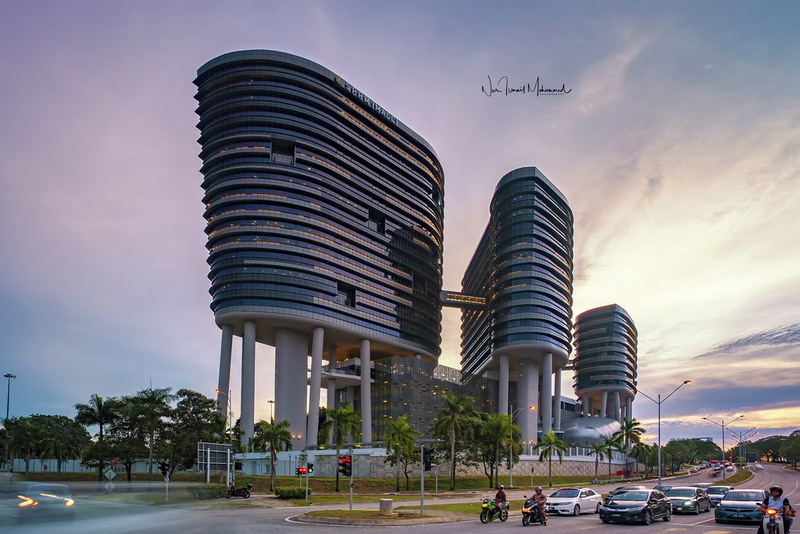 Enforcement is an integral part of the MACC’s Three-pronged Strategy as stipulated under Section 7 (a) and (b) of the MACC Act 2009 to detect and investigate corruption offences. The enforcement strategy is tasked under the portfolio of the Deputy Chief Commissioner (Operations) and plays a vital role in tasks covering investigation, gathering of information, forensic services, managing and processing of information as well as in areas concerning prosecution of cases. 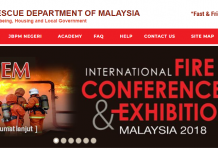 Here is the list of MACC offices throughout Malaysia …. Be the people responsible for upholding justice ..
Peti Surat 6000, 10850 Pulau Pinang. Peti Surat 6000, 30020 Ipoh, Perak. Peti Surat 6000, 81200 Tampoi, Johor. Jalan UMS, Peti Surat 6000, 88400 Kota Kinabalu, Sabah. Majistret (Munisipal) MPSP, Jalan Kg. 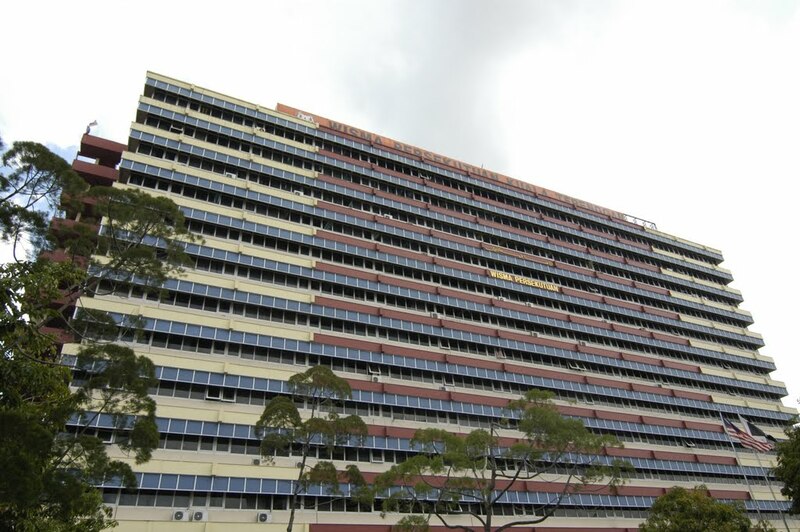 Jawa Seberang Perai, Peti Surat 6000, 12000 Butterworth, Pulau Pinang. Peti Surat 6000, 36000 Teluk Intan, Perak. 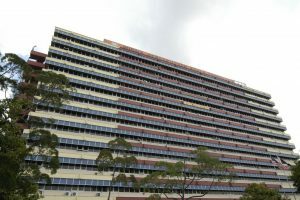 Kerajaan, Jalan Kota, 41000 Klang, Selangor. 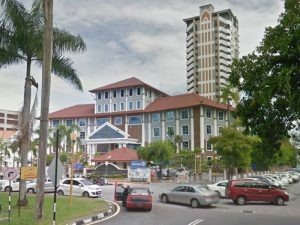 Peti Surat 6000, 71000 Port Dickson, Negeri Sembilan. 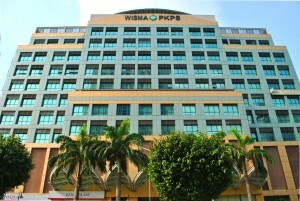 KM 4, Jalan Batu Pahat, Peti Surat 6000, 86000 Kluang, Johor. 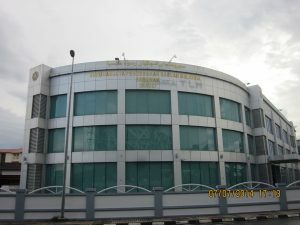 Peti Surat 6000, 28000 Temerloh, Pahang. 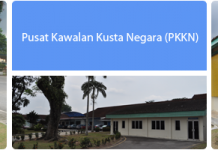 Jalan Tengku Abdul Samad, Peti Surat 6000,27600 Raub, Pahang. Jalan Persiaran Brooke, Peti Surat 6000, 96008 Sibu, Sarawak. Jalan Cahaya Lopeng, Peti Surat 6000, 98008 Miri, Sarawak. 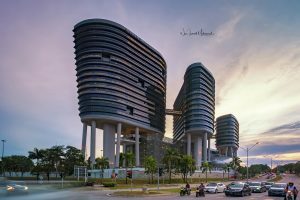 Jalan Tun Razak,Peti Surat 6000, 97008 Bintulu, Sarawak. No.125, Jalan Fisher, 98700 Limbang, Sarawak. KM11, Jalan Labuk, Peti Surat 6000, 90048 Sandakan, Sabah. 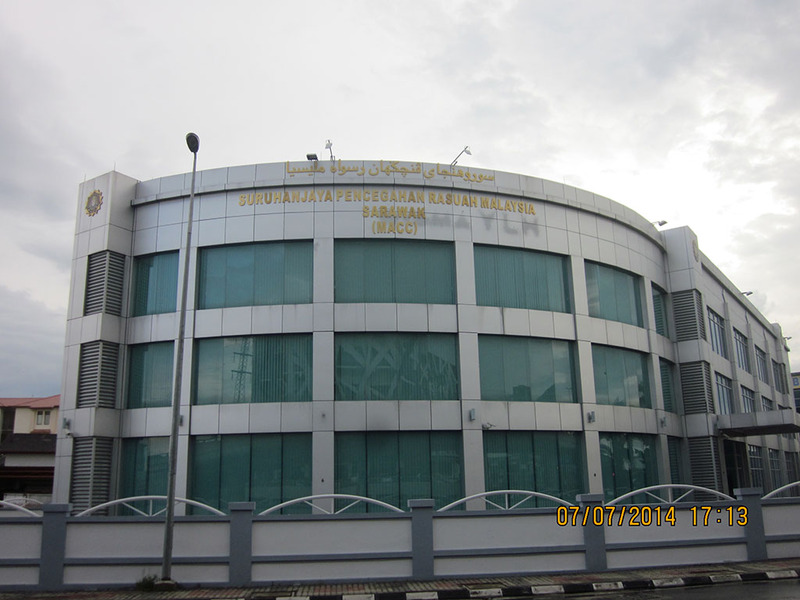 Peti Surat 6000, 91108 Tawau, Sabah. Rumah Persekutuan Keningau, Peti Surat 6000,89008 Keningau, Sabah. Jalan Hap Heng (Hyundai), 91100 Lahad Datu, Sabah. The fight against and eliminating corruption will continue to be one of the priorities of the Government. While much has been done over the last year to strengthen the agencies that combat and prosecute corruption cases, we are committed to intensify our efforts to combat it and improve our corruption index position. The public need not be afraid in combating corruption. The MACC always ensures the confidentiality of the information provided. The WHISTLEBLOWER is protected and the information will not be disclosed to any party under any circumstances. 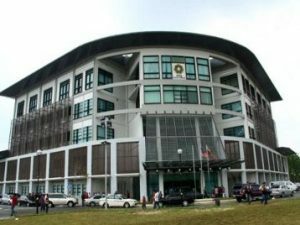 The MACC aims to be a professional anti-corruption commission in enforcing the law and educating the public against corruption in moving towards greater prevention and ultimately to eradicate corruption in Malaysia. In line with its existence as a single entity against corruption in Malaysia, MACC jurisdictions under the Malaysian Anti-Corruption Commission Act 2009 is dedicated to investigate and prevent any form of corruption and abuse of power.